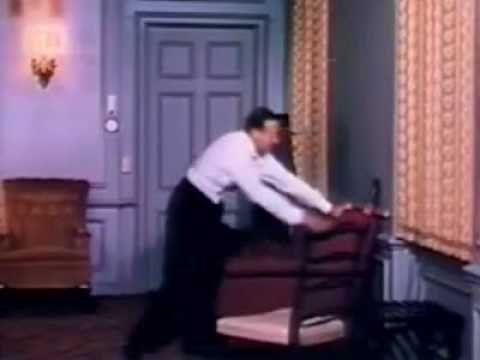 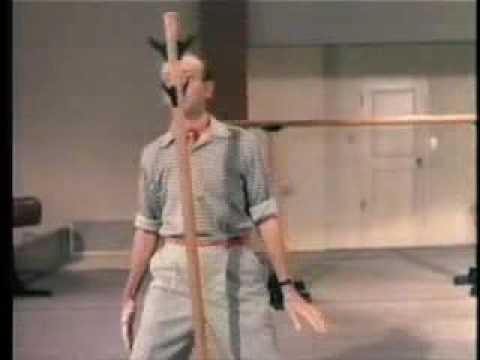 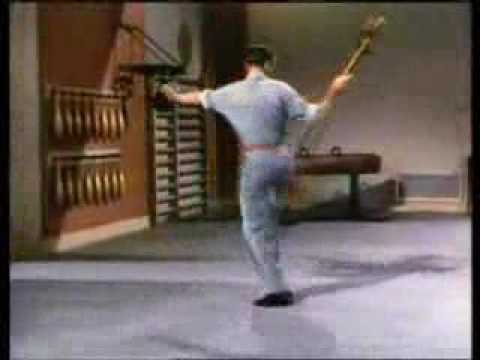 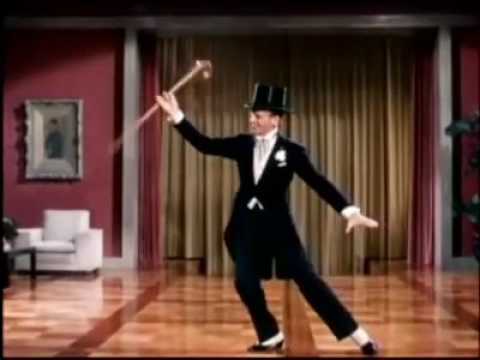 You’ll find a short biography and other related information on Fred Astaire, along with a collection of short dance clips that show the Master in Action for your enjoyment, when you click on the links below. 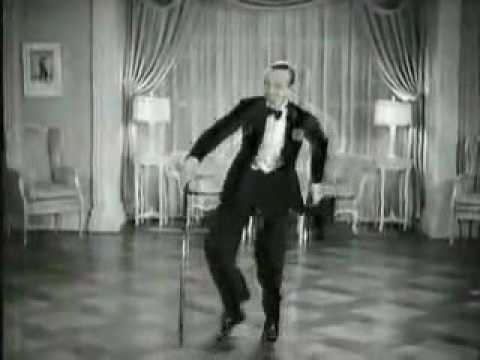 Born in 1899, Fred Astaire began show business at the age of 5, performing on Broadway and in vaudeville with his sister, Adele. 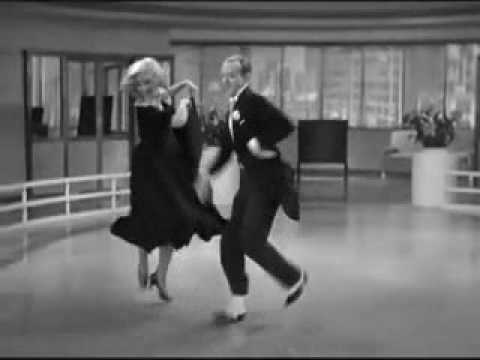 Then he headed to Hollywood where he began a successful partnership with Ginger Rogers for nine movies. 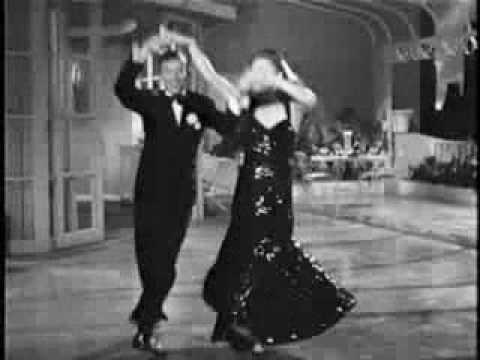 He began his career in vaudeville with his sister Adele in 1905. 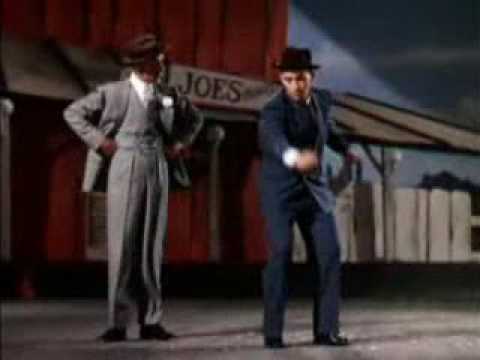 Between 1912 and 1933 they starred in twelve musicals together. 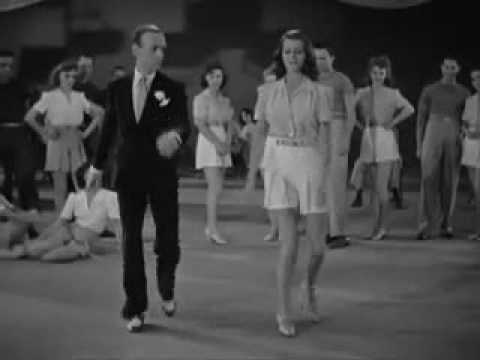 By 1933, Fred journeyed to Hollywood, where between then and 1976 he made thirty-three musical films with such esteemed co-stars as Ginger Rogers, Joan Crawford, Rita Hayworth, Ann Miller, Debbie Reynolds and Cyd Charisse, to name just a few. 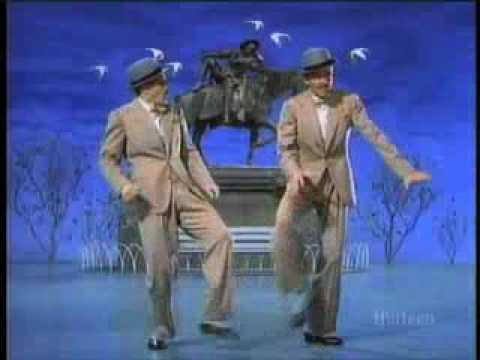 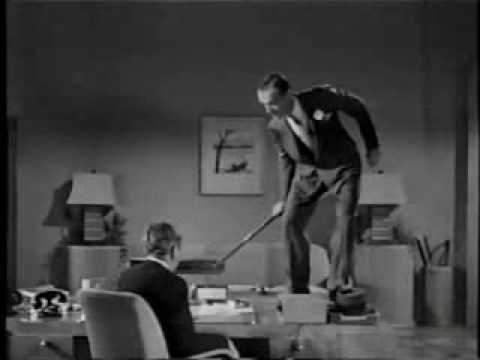 Fred Astaire also co-starred with the biggest male names of the times including Bing Crosby, Red Skelton and the great Gene Kelly. 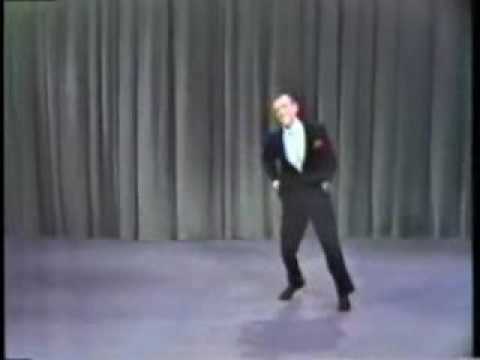 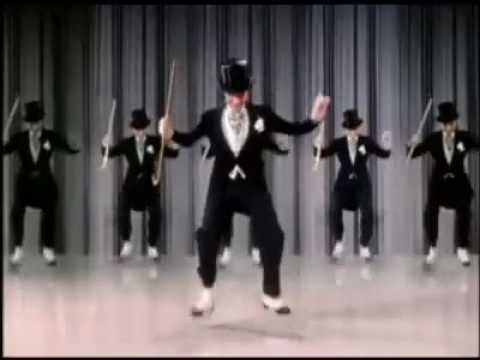 In addition to his incredible dancing prowess, Fred Astaire also was a fantastic singer and introduced the world to such famous songs as “The Way You Look Tonight”, “They Can’t Take That Away from Me”, “Steppin’ Out with My Baby”, “Top Hat, White Tie and Tails”, “All of You” and “That’s Entertainment” to name just a few.